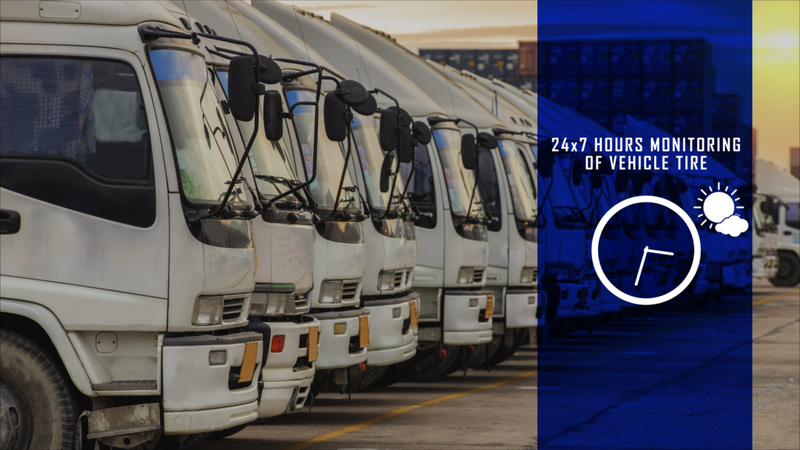 FOBO Ultra is an advanced Wireless Tire Pressure Monitoring System (TPMS) for heavy vehicles using latest Bluetooth 4.1 that works directly with your Android and iOS smartphones or tablets. 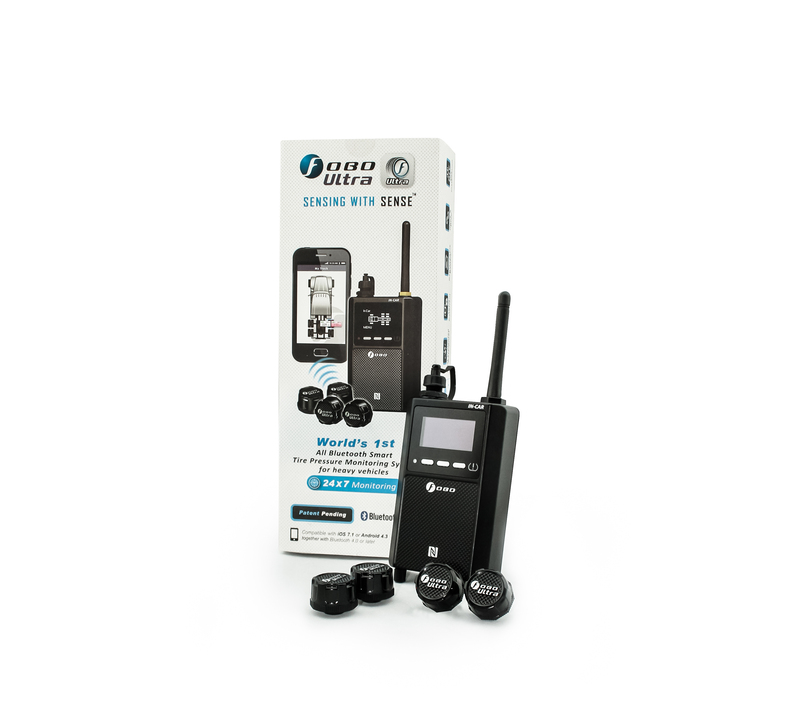 With an intelligent In-Car monitoring unit that works on its own or simultaneously with your smart devices, FOBO Ultra monitors up to 1296 kPa(188 psi) and give you an alert in the smart devices or the In-Car unit. 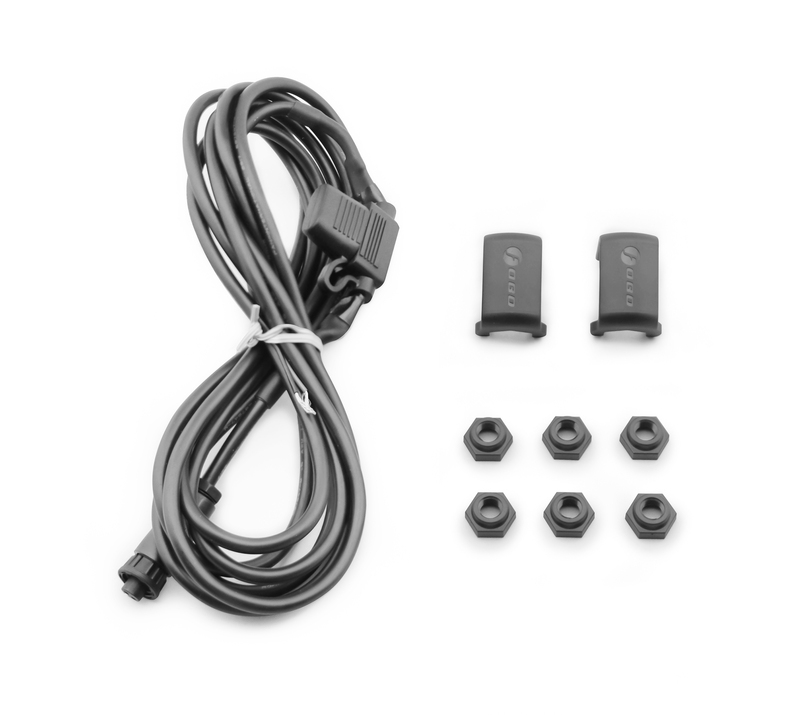 Comes with 4 wireless tire sensors, 1 wireless In-Car unit and a 12-24V 10 feet power cable with connector to In-Car or Repeater. 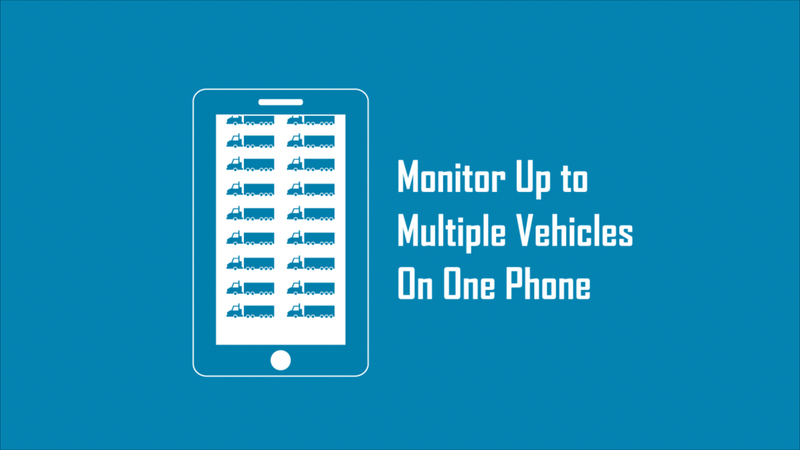 from your smartphone simultaneously with just one single App in your smartphone. 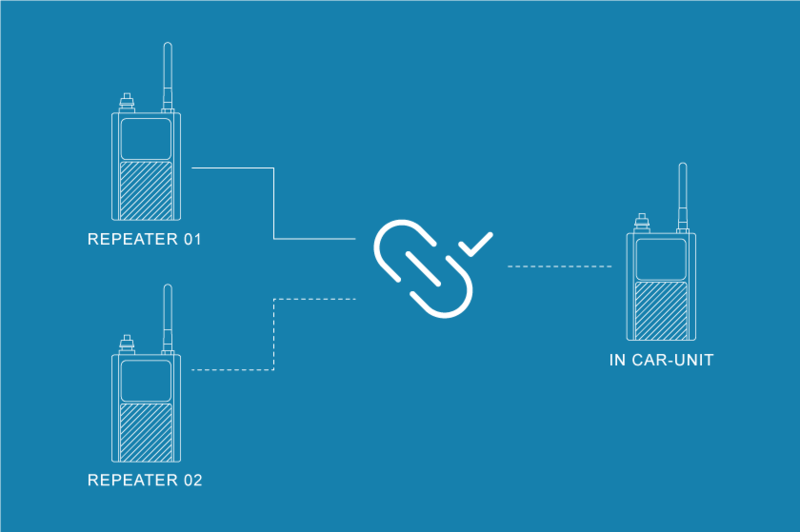 It allows trailers equipped with FOBO Ultra to seamlessly connect and disconnect from different in-car units to form a new chain of clusters with our FIT Technology. 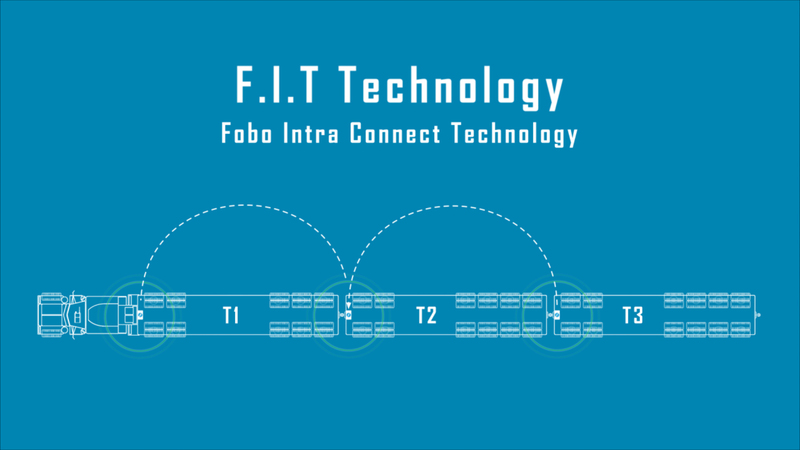 is a patent pending technology that integrate multiple FOBO sensor clusters for collective data acquisition and monitoring. install FOBO Ultra without the need for professional help. Just follow the FOBO Ultra app's simple on-screen instructions. 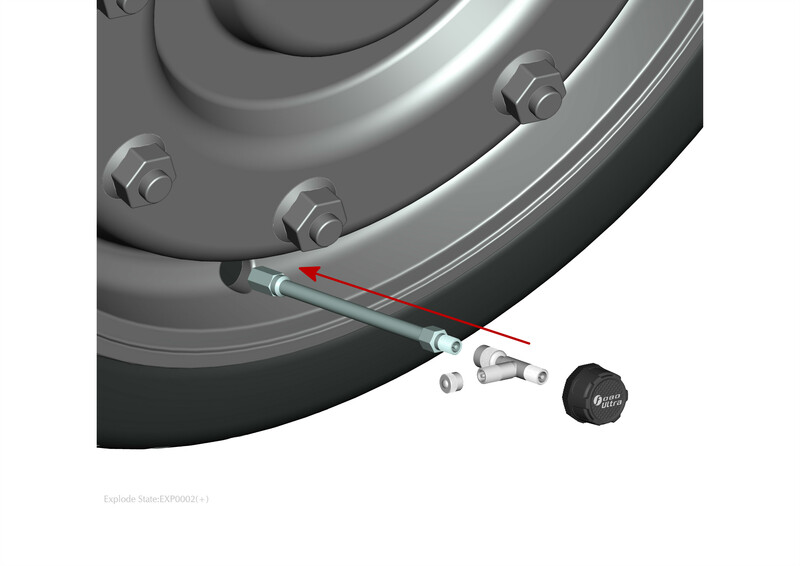 You do not need to change or modify your tire's existing pressure valve. 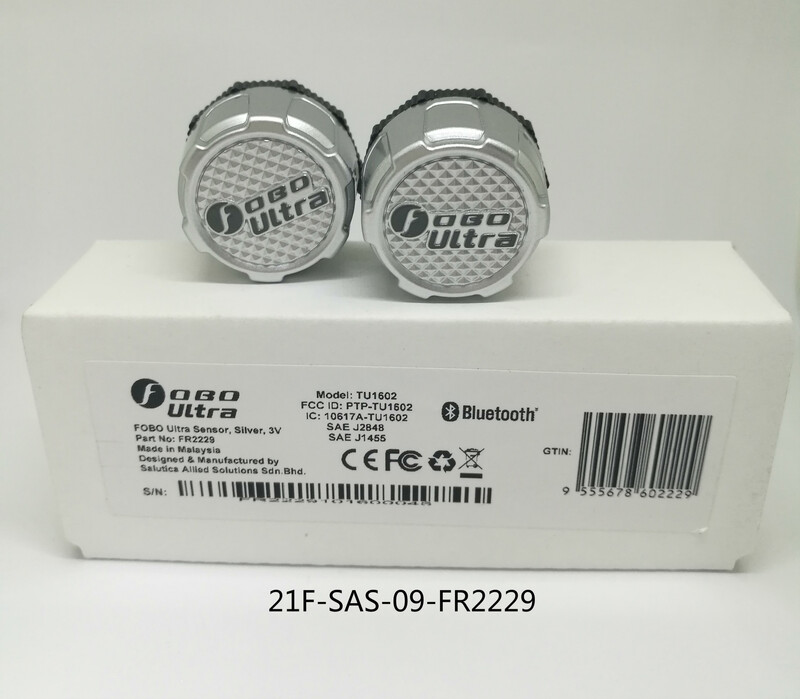 Just screw on the FOBO Ultra sensors and you are good to go. 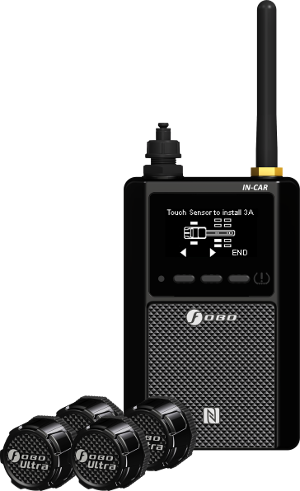 so stolen FOBO Ultra sensors and In-Car unit cannot be reused. 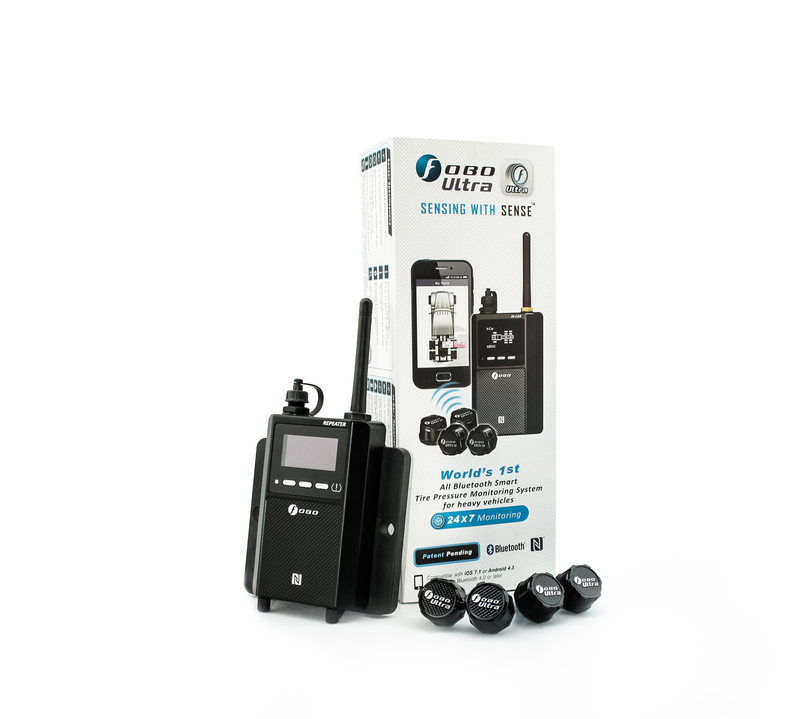 Each FOBO Ultra is locked to a specific owner's FOBO cloud account. 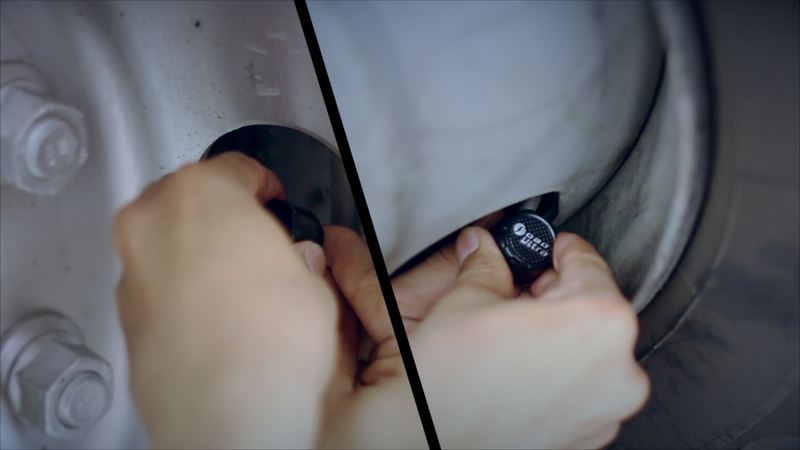 Furthermore, the package come with anti-theft nut and a small wrench to mechanically lock the sensors from being stolen. 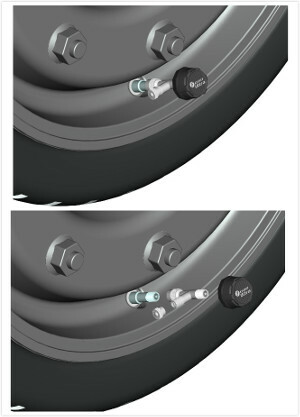 Replacement sensors will be available for purchase separately. 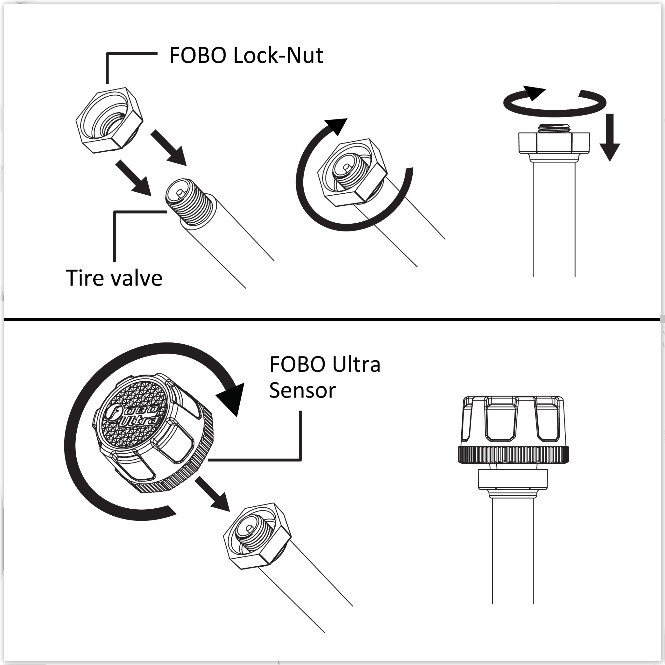 You will also be notified by the FOBO Ultra App in the event any tire sensor is missing. 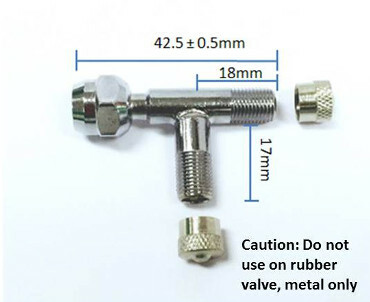 screw on T-valve (21P-TM-VAL0013/R1) is available in our web store for purchase. available in our web store for purchase (21P-TM-VAL0013/R1). 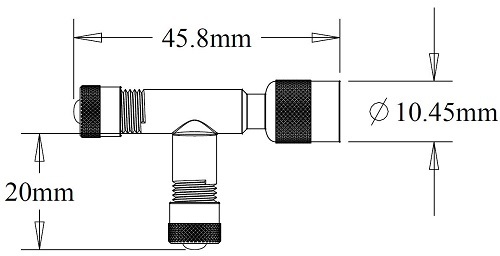 Inner Tire Extension Valve (21P-TM-VAL0014/R1) available in our web store for purchase. 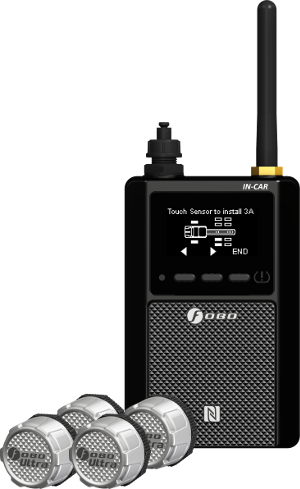 FOBO Ultra comes in two variants, namely In-Car and Repeater. 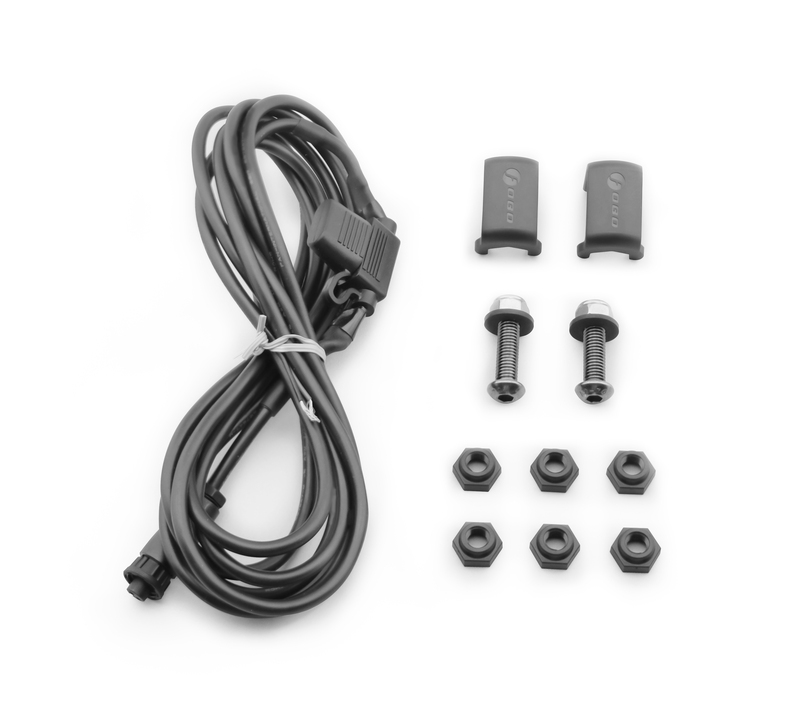 In-Car: 1 set comprises 1 x In-Car, 4 x tire sensors, 2 x wrenches, 6 x lock nuts, 1 x velcro tape, 1 x 10-feet power cable with connector to In-Car. Repeater: 1 set comprises 1 x Repeater, 4 x tire sensors, 2 x wrenches, 6 x lock nuts, 6 x M2 Machine Screws, 1 x plastic bracket, 1 x 10-feet power cable with connector to Repeater. Caution: Do not use on rubber valve, metal only. Caution: Use of a stabilizer compatible to your wheels is mandatory to prevent damages due to strenuous deflection.